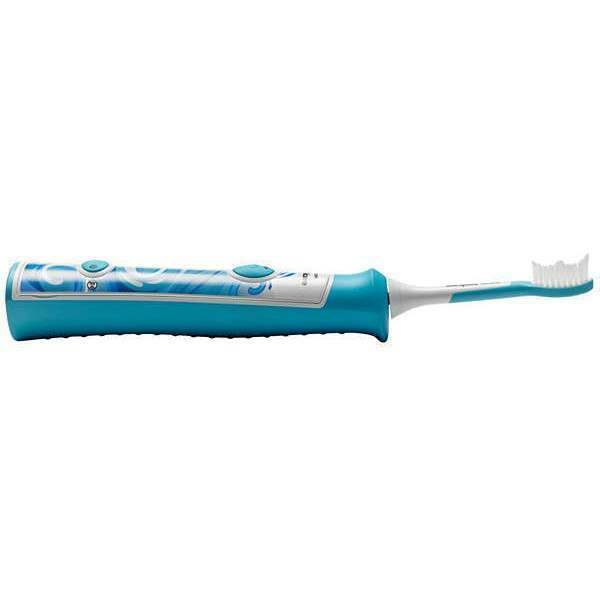 KidTimer helps to increase brushing time - helps kids ease into a routine, the toothbrush slowly increases the brushing time over 90 days until it reaches the 2 minutes to help instil healthy habits naturally. 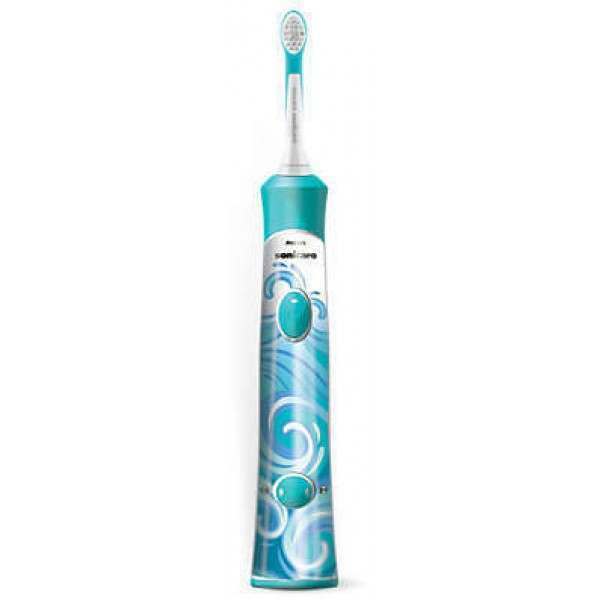 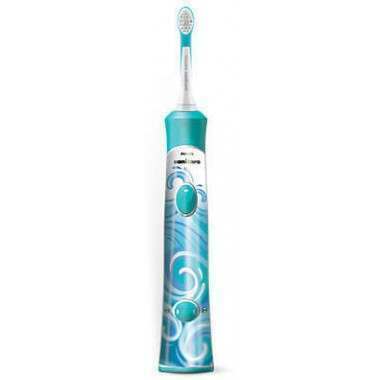 Philips Sonicare For Kids is an electric power toothbrush for kids aged 4 and older. 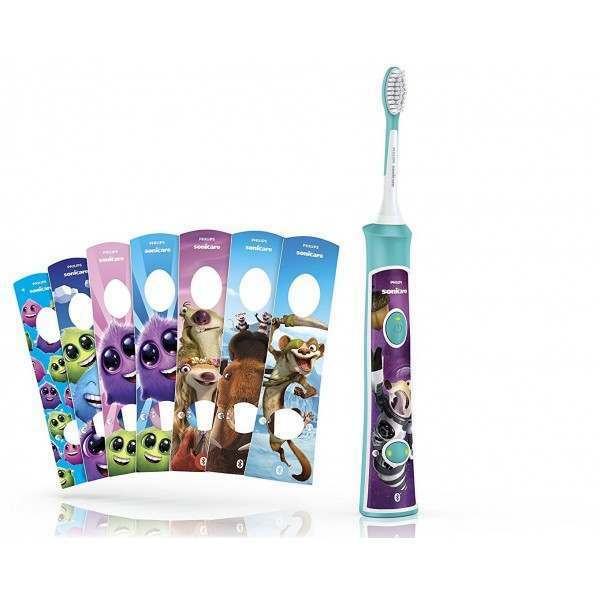 It offers maximum plaque removal, sonic technology, customisable stickers and educational tools to help make proper brush fun for a lifetime.